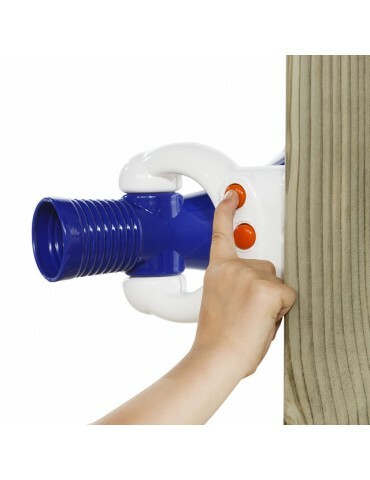 What a great Play Accessory for any Cubby House or Play Fort. Megaphone = Mega Fun! Place 2 AA batteries in and three different sounds are produced: Train, Siren and Elephant. 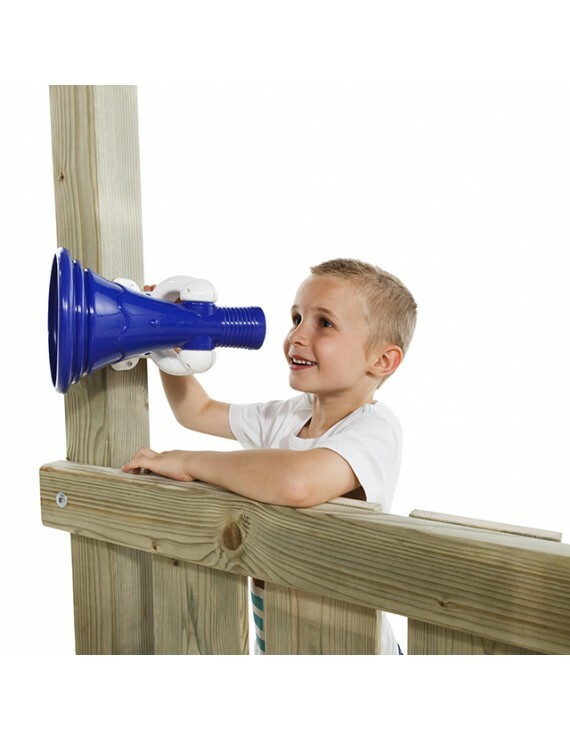 Place on your cubby house and the kids will love to play with this. Comes complete with safety care instructions , installation instructions, hardware and safety instructions. Produces three different sounds: train, siren and elephant. 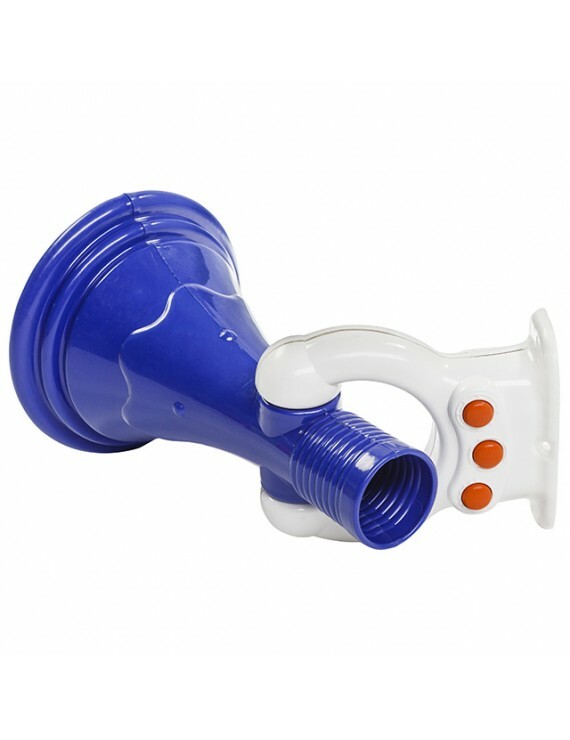 Dimensions: 252mm long x 164mm diameter at large opening.